Episode 4 is coming this Friday, 2/1/19! This episode is all about the second Myers Briggs dichotomy – Sensing and Intuition. Remember the breakdown, 25% of us are Intuitives, while the other 75% are Sensors. The 75% who are Sensors like to have all the details, the plans, the facts – they are very concrete. 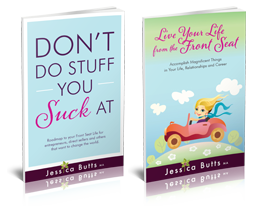 They tend not to believe in “gut feelings” and seem to focus on why something can’t be, listing out a big pile of reasons. We Intutives often “just know” something and believe it is possible. We’ll talk all about what it means to be an Intuitive in a world largely dominated with Sensors in this episode, so don’t miss out! 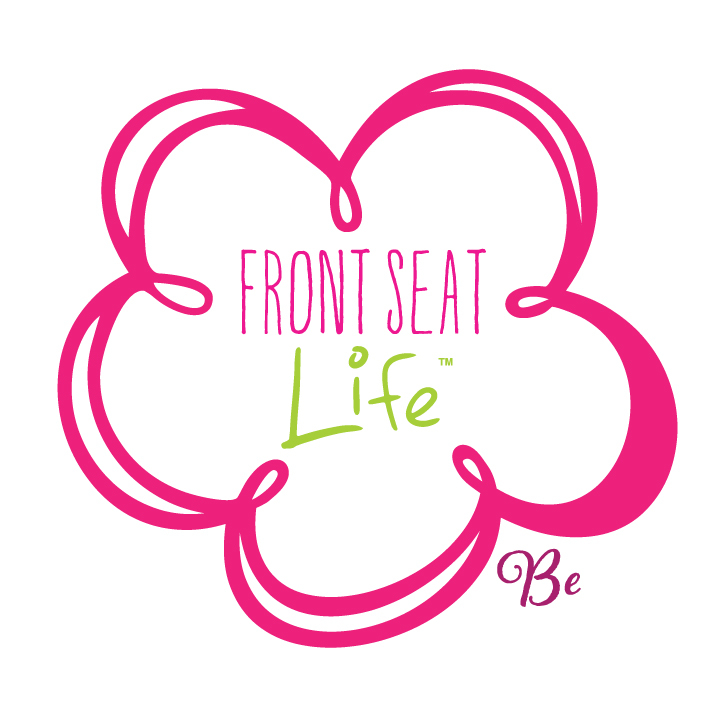 PLEASE join me this Friday, and every Friday, for my Front Seat Life podcast on iTunes and on my website www.jessicabutts.com.